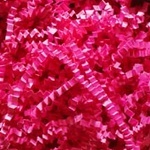 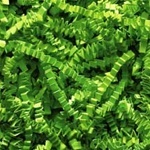 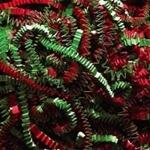 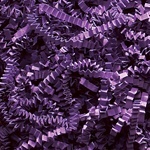 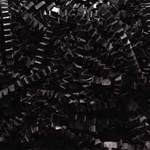 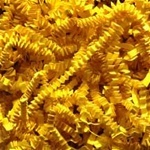 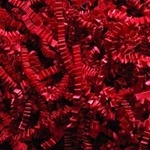 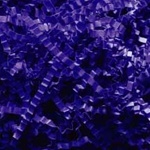 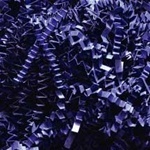 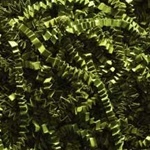 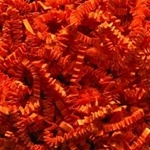 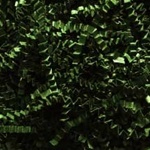 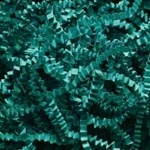 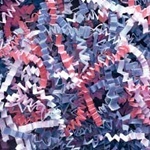 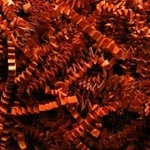 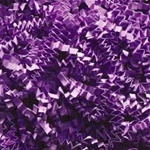 Crinkle Cut™ decorative shred is available is a wide variety of colors and sold in 10 pound and 40 pound boxes. 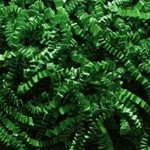 Orders are shipped directly from Spring-Fill Industries. 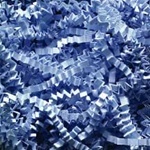 Crinkle Cut™ shred creates little-to-no dust while requiring no fluffing and manipulating. 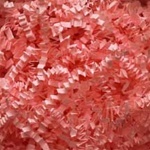 In one clean motion, a gift packer grabs the appropriate amount of shred and fills up the container. 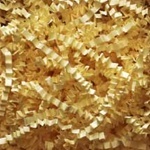 Great to use with baskets, basket boxes, bags, containers and nested boxes. 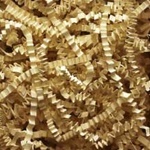 Spring-Fill products are Proudly Made in the USA!